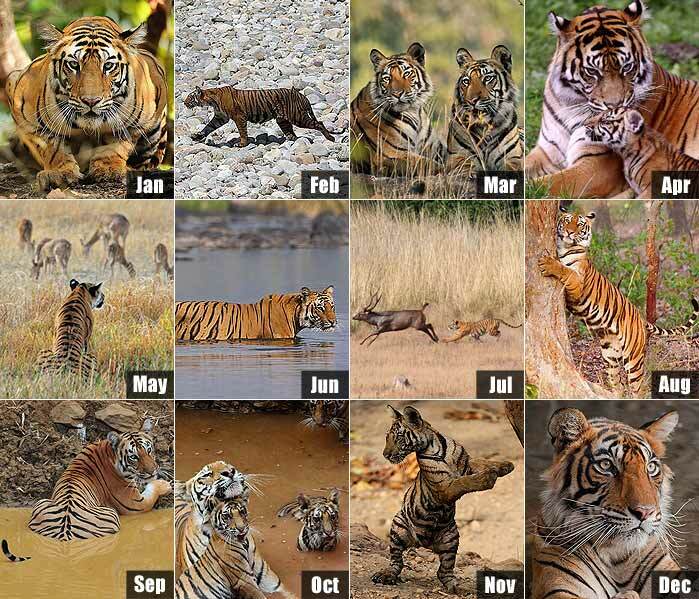 Over the past few years, the decreasing number of tigers had caused worldwide concern. 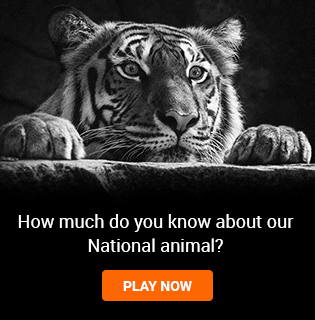 NDTV's Save Our Tiger initiative was launched as an attempt to undertake a unified effort to save the species. With support from over one million people across the world and many well-known celebrities, we carried out a campaign that spread awareness throughout the country. Here is the year 2010 through pictures sent by our own surfers.